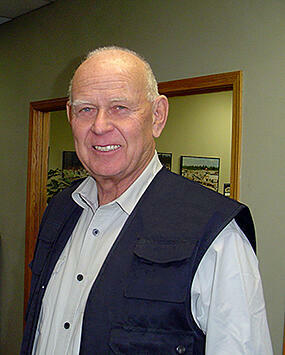 Roland J. Russell to meet the need for portable aggregate equipment. 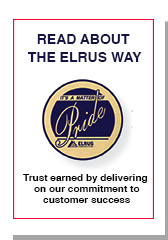 Since then, ELRUS has developed into a significant International supplier of aggregate equipment (crushers, screens, conveyors, feeders, control vans, and more) that enjoys a solid reputation established by strict adherence to ethical business practices and uncompromising quality of products and service. ELRUS Aggregate Systems produce specialized portable systems for the Aggregate and Mining Industries processing handling requirements. reduce the need for expensive support equipment. RUGGED: Our aggregate equipment is often operated 24/7.